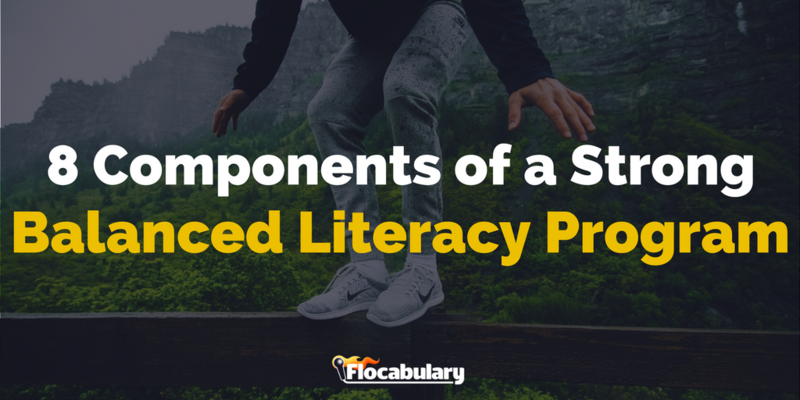 During a recent school training, I asked the teachers, “How does Flocabulary support the components of balanced literacy?” No one responded. I assumed the group just wasn’t energized for the session yet. So I repeated the question—“Come on guys! You can answer this. 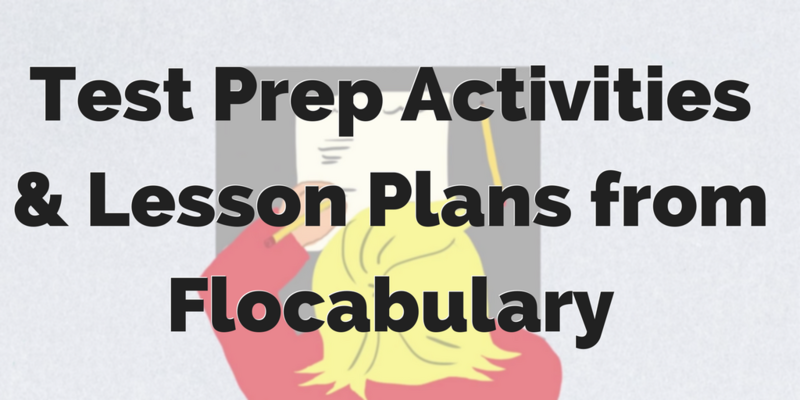 How does Flocabulary support balanced literacy?” The blank stares I received was confusing. Finally, I heard a voice say, “I don’t know about everyone else, but I don’t know what balanced literacy is.” Ah, now I was getting somewhere! What Makes a Strong Balanced Literacy Program? Shared reading is an interactive reading process in which a teacher and student share in reading a text and the teacher models the skills of a proficient reader. When doing a shared reading, the text is available for both the student and teacher to see, whether it be looking at the same book or a projected reading on a screen. As a teacher begins the shared reading process, he or she selects a skill or behavior they wish to model (for example, a teacher may model fluency). The teacher will read the text aloud fluently, with correct speed, accuracy, and intonation, and students will replicate the behavior. Shared readings support in-the-moment, replicable reading behaviors. Read aloud is a process by which teachers select a text to model specific reading strategies often used by readers as they silently read. The process of reading aloud helps to support students’ listening comprehension skills as well as reinforce behaviors that readers would use if they are reading independently. For example, a teacher may choose to read a text to model expression. 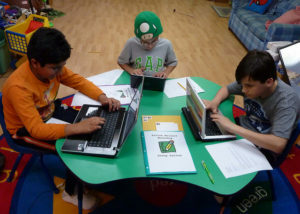 They may choose to read a text to model self-to-text connections. They may even use a text instructionally for understanding main ideas, drawing conclusions, or identifying cause and effect. Read alouds are foundational for building many skills necessary to comprehend a text. Guided reading allows teachers to create differentiated small groups to deliver reading instruction at a student’s particular reading level. While shared readings and read alouds are typically done for the entire class to model a particular reading behavior or reading comprehension skill, guided readings allow for targeted practice of a behavior or skill on level. Cloze reading is a strategy in which words are removed from a text to support a student’s reading comprehension. 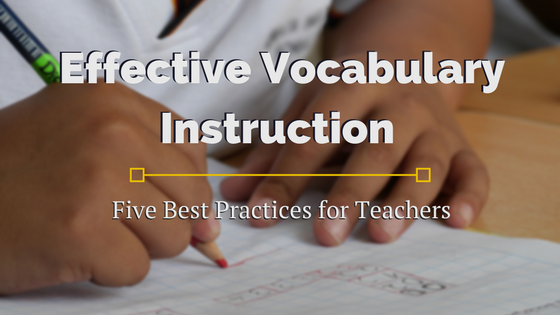 Teachers may choose to remove unknown vocabulary words in a passage in order to support a student’s ability to use context clues to determine the missing word. Cloze reading procedures engage students in a process of problem solving or analytical behaviors necessary when reading on level or difficult texts. 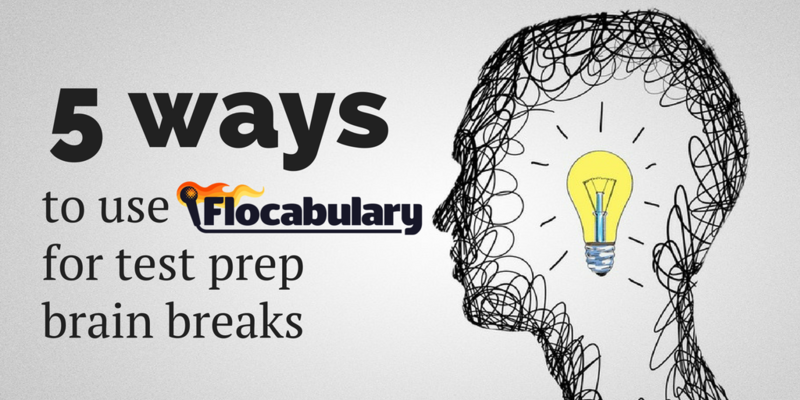 Use Flocabulary to Support Your Literacy Strategies. 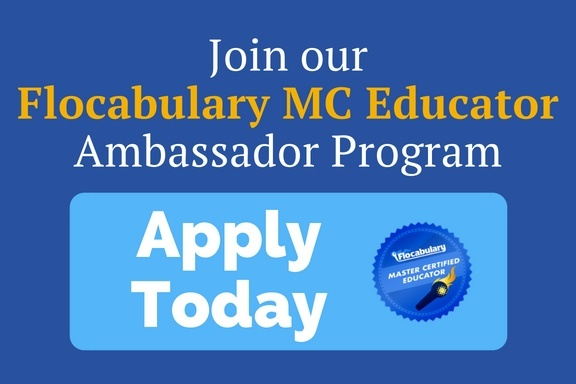 Sign up try Flocabulary free for up to 60 days. Word Study in a balanced literacy program can involve decoding study of a word. For example, if studying the word “chain,” students would be working on both digraphs (“ch”) and vowel-vowel-consonant rimes (“ain”). Learning words phonetically in this way supports decoding and spelling abilities. Word Study can also include studying meaning of a word—vocabulary. Using the above example, one could introduce the definition of the word “chain” as “a series of links.” The definition can also be paired with a picture to increase understanding. We’ve compiled key research findings on how early differences in vocabulary size can have big implications for academic success down the read. Read the post now. Interactive Writing is a process by which teachers and students share the pen, essentially modeling parts of the writing process. Teachers may model writing a topic sentence for an introductory paragraph and students contribute what is included within the writing. a close/share, in which students have an opportunity to model or express how they used the strategy during the workshop time. Similar to Reader’s Workshop, Writer’s Workshop includes a mini-lesson and independent writing time in which students are expected to practice a particular strategy during a phase of the writing process (generating ideas, drafting, revising, editing, and publishing). Writer’s Workshop also includes teacher-student conferencing, small group instruction, and a close/share in which students have an opportunity to model or express how they used the strategy during the workshop time. “Balanced Literacy.” Reading A-Z. Lazel, Inc., n.d. Web. Mermelstein, Leah. “The Components of Balanced Literacy.” What Does Balanced Literacy Actually Mean? Education.com, Inc., 19 July 2013. Teach for America. Structuring Your Literacy Classroom: A Balanced Literacy Block (K to 5). N.p. : Teach for America, 2010. Elementary Literacy. Teach for America, 1 July 2010. Web. “The Writer’s Scrum” by Jagrap on Flickr is licensed under CC BY-NC 2.0. “World Read Aloud Day” by U.S. Embassy Romania on Flickr is licensed under CC BY-ND 2.0. 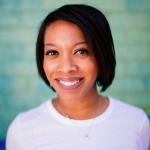 Valin is a Customer Success Manager and former New York City special education teacher. She earned her doctorate in curriculum and instruction from The George Washington University in 2016. As an educator, she is committed to supporting teachers to be the best practitioners they can be!